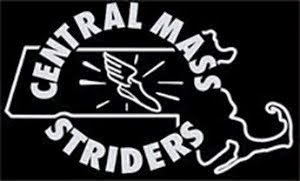 CMS runners took five of the top six spots in the USATF NE mountain series which concluded this weekend at Mt Ascutney in Windsor VT. 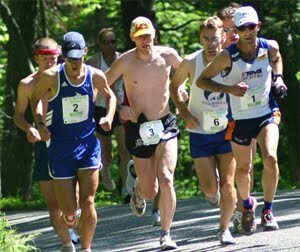 In all runners climbed over 12,000' and descended more than 6,000' while covering more than 38 miles during the six race series. Pictured above is series winner Andy McCarron (CMS). 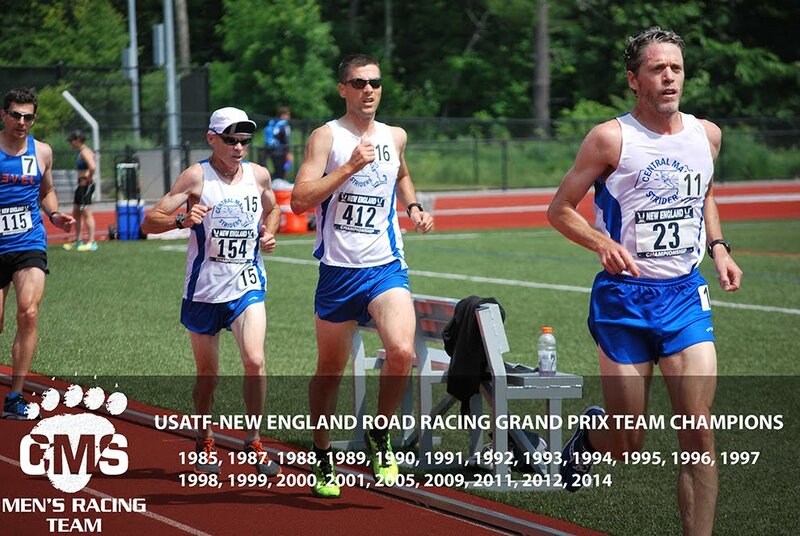 Congratulations to Francis Burdett for taking the Gold at the USATF Masters national track championships. 3 24:49 5:24 2 20-29 3 M 1362 Tom Weiler Washington,D. July 4, 2009 Chelmsford, Mass. 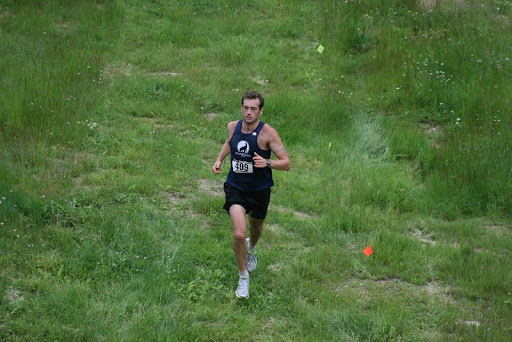 Congratulations to the Open and 40+ teams, both won the US Mountain running championships at Cranmore mountain this past weekend.